I have written about plastic before. Plastic and water. Plastic shopping bags. This time, I want to share a little something about why plastic is harmful to our health, and the health of our living systems. Plastic is made to last. Which is ironic seeing as it is also made, mostly, to be used just once and thrown away (this is a ridiculous concept on its own - something to be made for one-time use). Most plastic is not biodegradable, so it can last many human lifetimes. There are nine different types of microplastics that can be found in most of our digestive systems at any given time - the culprit - drinking out of plastic bottles and eating food that has been wrapped in plastic. And eating fish (unfortunately we have polluted our oceans and water systems with so much plastic that microplastics are a thing in oceans and many water bodies - fish can't escape them). Plastics are found in our food and drink. As above, but also generally, toxic chemicals can be found in the blood and tissue in almost all of us. Exposure to them is linked to cancers, birth defects (plastic cross the placenta), impaired immunity, thyroid disruption, risk of heart disease and various other illnesses and ailments. Plastic spoils our groundwater. And our oceans. It is everywhere. It poisons our food chain. Even plankton, the smallest of our creatures, are eating microplastics. It is actually expensive to make and consumes priceless energy. 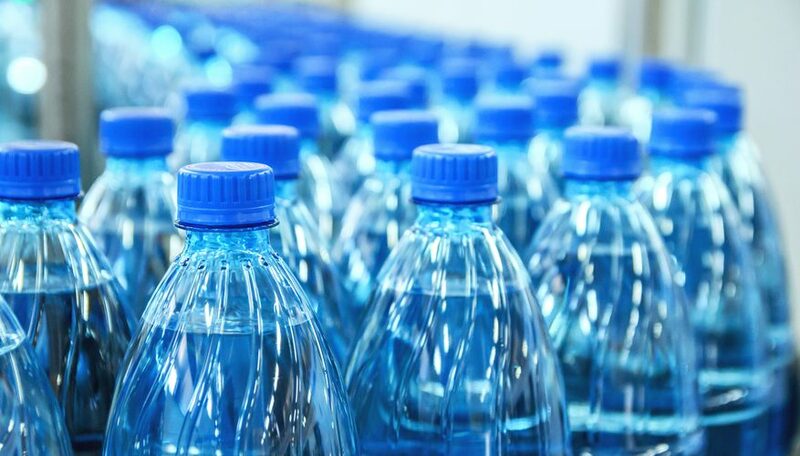 Most of the cost of your water bottle in your (more than 90%) is the plastic bottle - which you will use once and throw away (as if there is an 'away' to throw things to). It takes a huge effort to make this, and a huge amount of oil to manufacture (both in raw material for the product, but also the energy to produce it). I have mentioned also before the detriment it has on other life on Earth. See our first Weekly on this. So, why do we do it? Well, for one, the real costs are not added into the price of the water. So we pay a cheap and totally unrealistic price for a bottle of water, or a packaged food item. But believe me, we will pay in other, much more scary ways. It should be a norm to bring and reuse own containers to fill things with. It should be ridiculous and other-worldly to even conceive the possibility of using something just once, and then discarding it to pollute and poison us. So...why do we currently think the other way around?